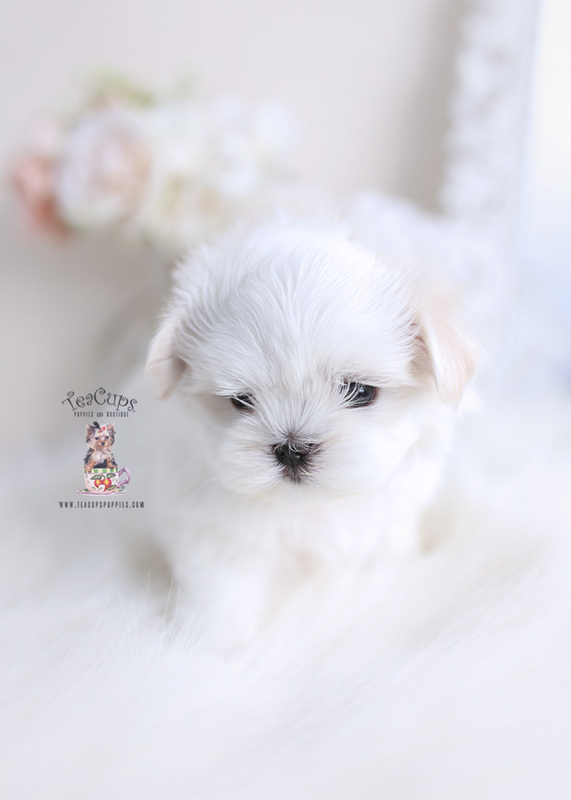 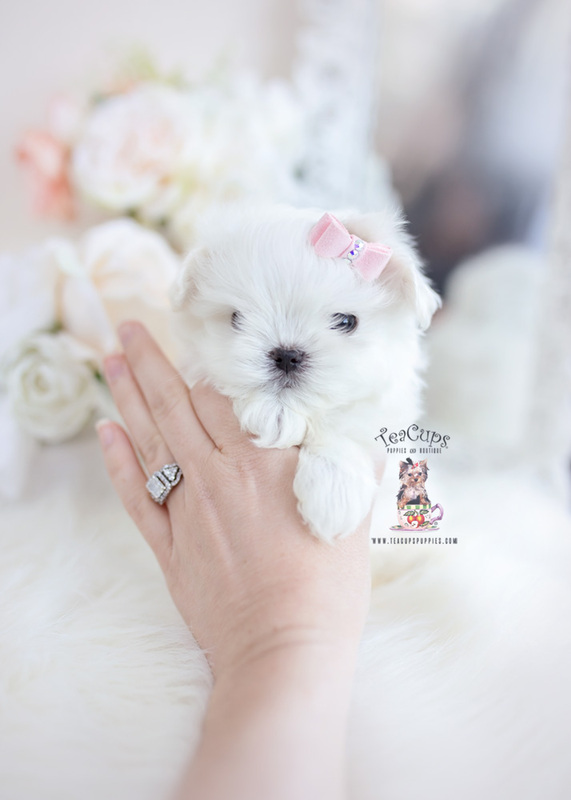 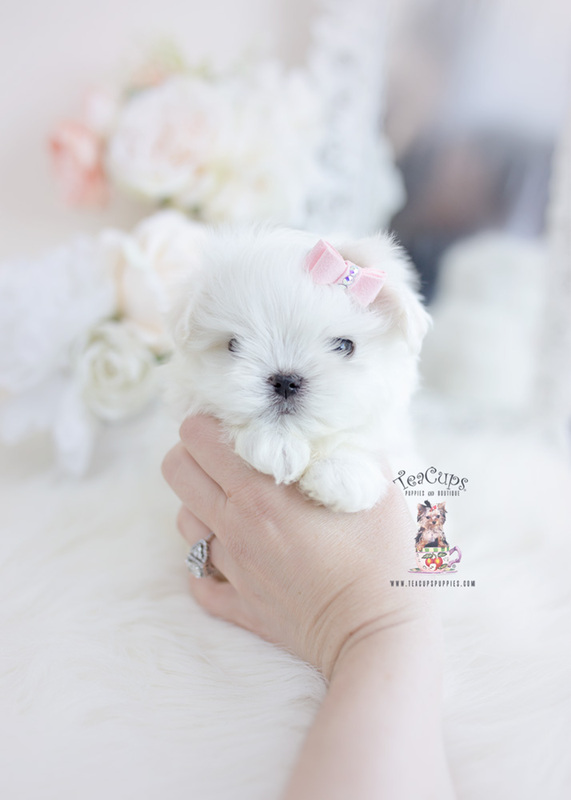 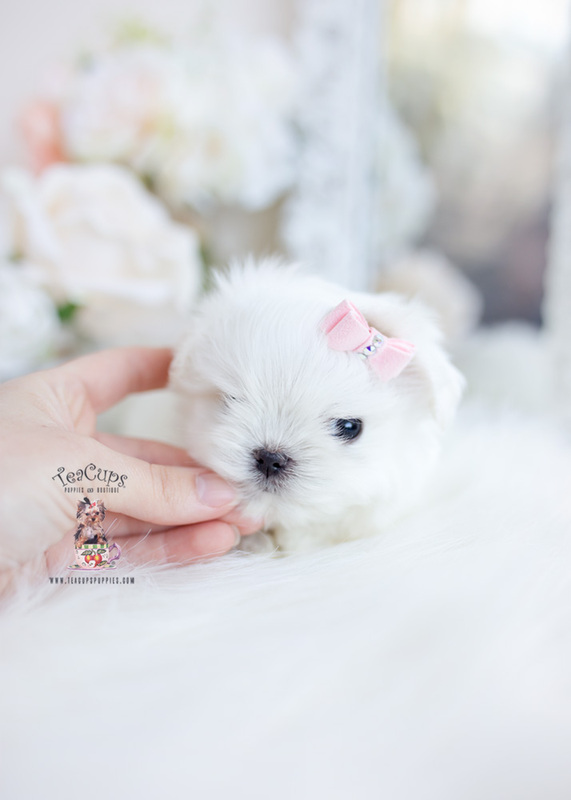 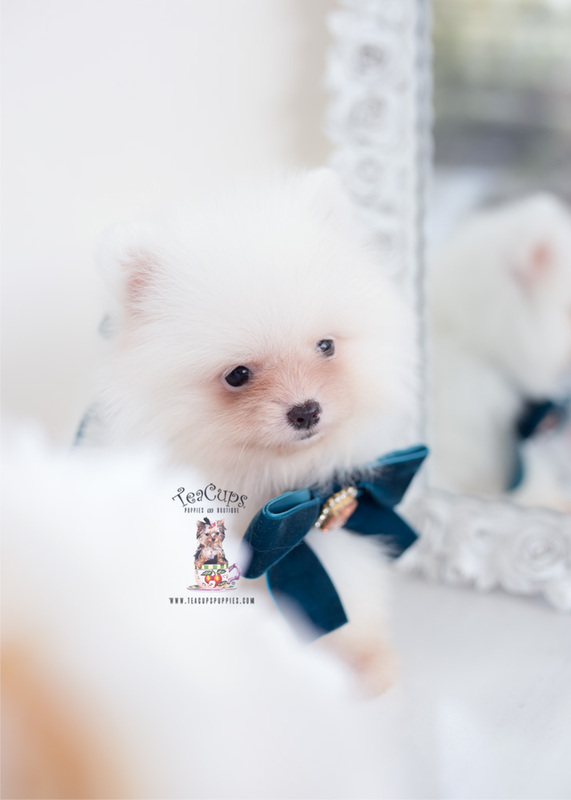 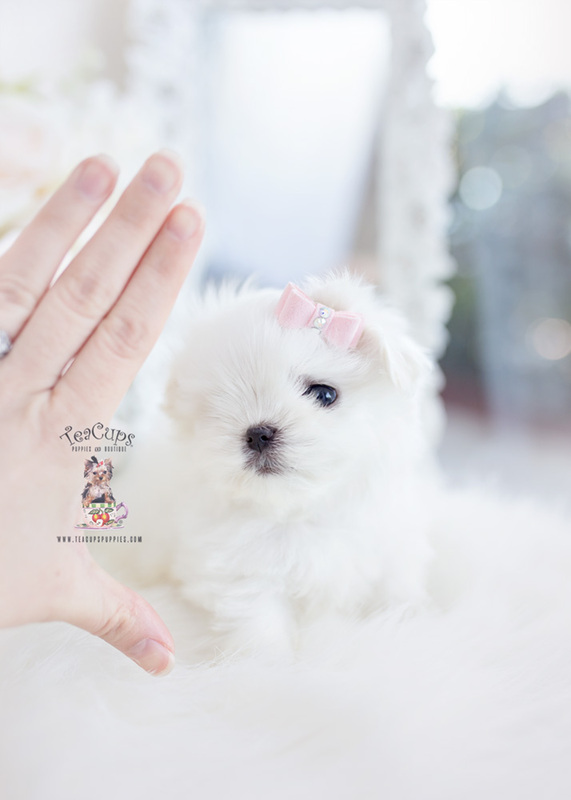 Browse beautiful, healthy, home-raised Toy and Teacup Maltese puppies for sale right here at TeaCups, Puppies & Boutique ®! 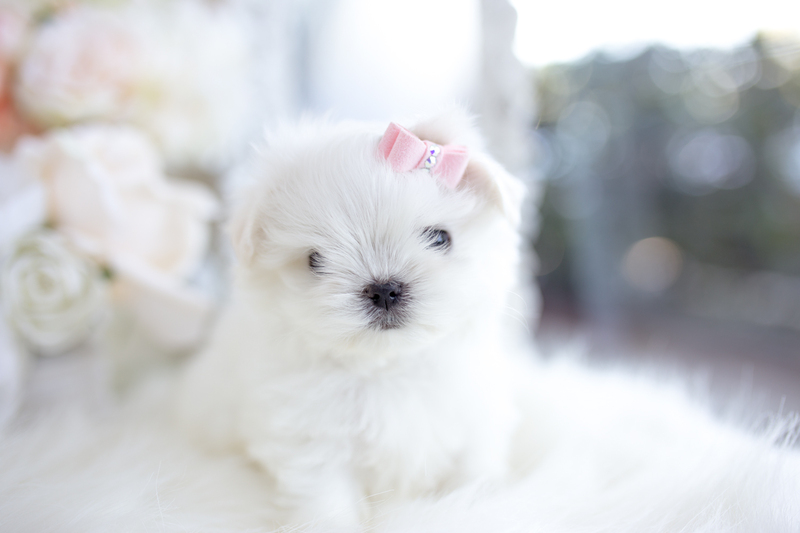 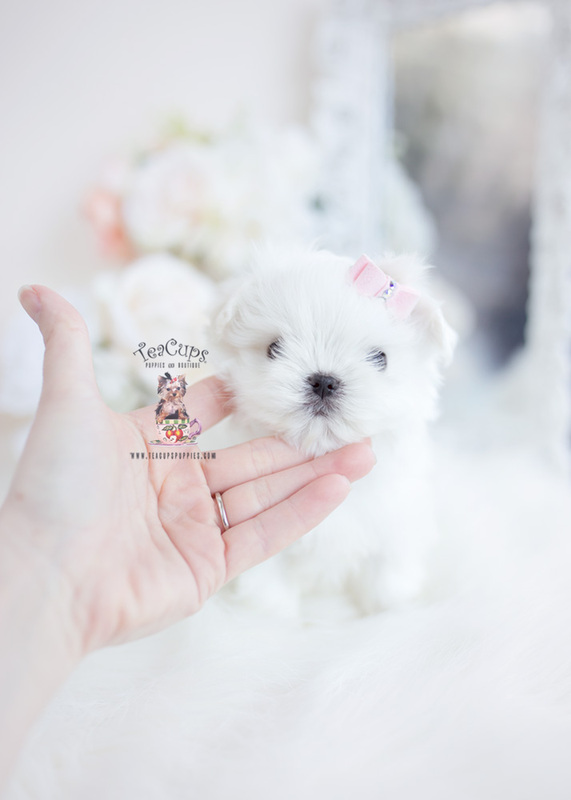 We’ve been specializing in tiny Toy and Teacup Maltese puppies since 1999! 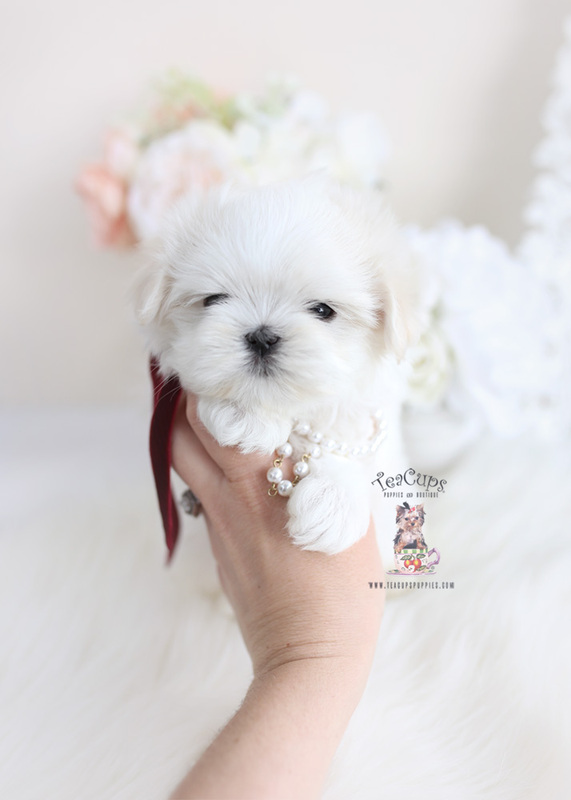 For more information on our Toy and Teacup Maltese puppies, please call +1 (954) 985-8848.